Welcome to our website! We are proud of our tradition of service to our community, serving the residents of Ridgewood since 1894. 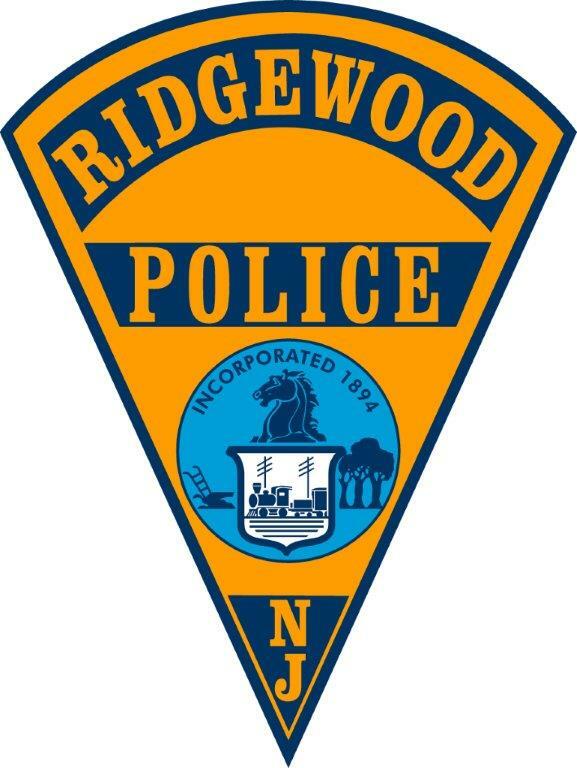 The Mission of the Ridgewood Police Department is to ensure the safety, security and the highest quality of life for all members of our community, along with those who work within and/or visit Ridgewood. It is also our mission to provide the highest level of police services based upon best practices, high ethical and professional standards in partnership with our community. The Ridgewood Police Department will be participating in the DEA National Prescription Take-Back Program. Ridgewood Police Headquarters, at our Police Desk. 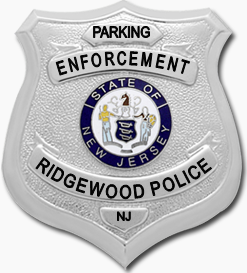 Seasonal P/T Parking Enforcement Officer for Ridgewood Police Dept., NJ. P/T position, up to 20 hours per week starting at $17.98/hr., will need to work Saturdays. Applications are available at the Police Dept. and on the Police Dept. website. Send resume, cover letter and application to Police Chief Jacqueline Luthcke, Ridgewood Police Dept., 131 N. Maple Ave., Ridgewood, NJ 07450 by April 28th 2019. The Village of Ridgewood is an EOE and civil service community. All hiring is provisional and subject to Civil Service and residency requirements. Lose Power? Here is what to do! Look around your neighborhood, do your neighbors also seem to have no power? If that is not the problem, and your neighbors also appear to have no power, call PSE&G at 1-800-436 7734.Note: Always stay away from fallen power lines, and always assume they are energized. Notify the Ridgewood Police 201-652-3900 and PSE&G at 1-800-436-7734 if you notice wires are down in your areaKnow how to open your garage door without the electric opener in case you need to evacuate the home. Remember, electric well and sump pumps will not operate. Unplug all motor-driven appliances like refrigerators and freezers and sensitive electronic equipment (like TVs, microwaves and computers) to prevent a possible electrical overload when power is restored. You can also purchase a good quality surge protector to protect your electronics. 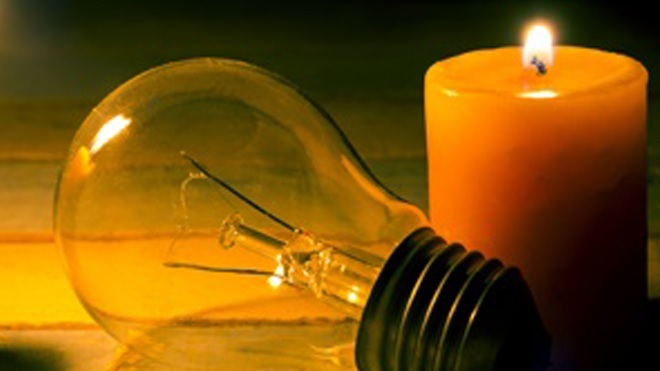 Leave one light switch on, so that you will know when power has been restored to your home. Have a battery-operated radio and flashlight handy. Keep the refrigerator and freezer doors closed. An unopened refrigerator will keep foods cold enough for a few hours. A freezer that is half full will hold food safely for up to 24 hours and a full freezer, between 36 and 48 hours. Throw a blanket over appliances (not stoves, or items that may cause a fire) for added insulation. You can also extend food storage by packing refrigerated milk, dairy products, meats, fish poultry, eggs, and other foods in a cooler surrounded by ice. Call you to demand immediate payment. They will not call about taxes you owe without first mailing you a bill. The Ridgewood Police Department has received an increasing number of reports from residents who have fallen victim to online scams known as “Ransomware”. 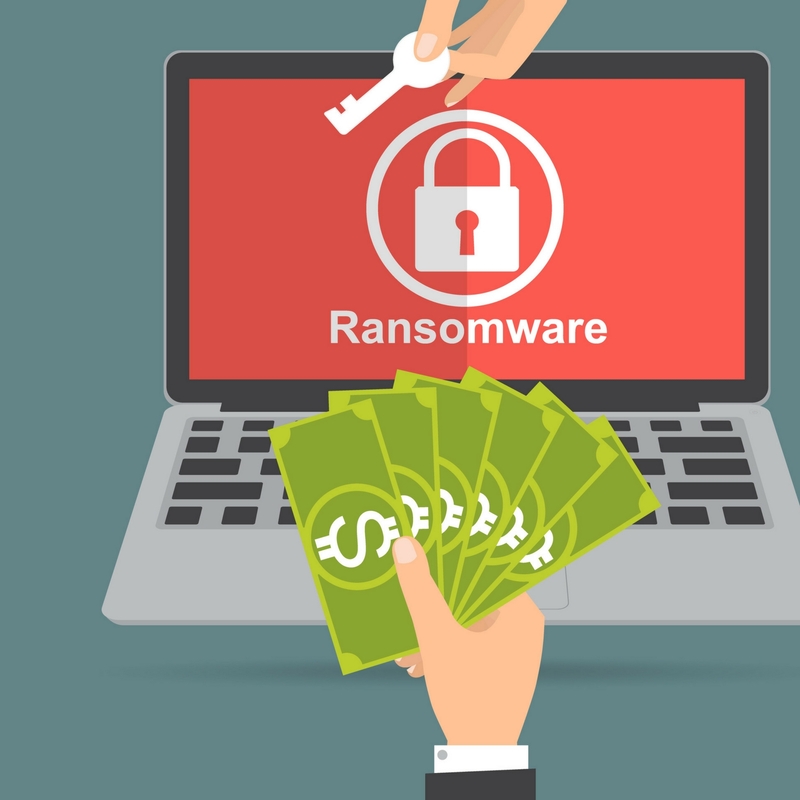 Ransomware is a type of malware that stops you from using your computer until you pay a certain amount of money (the ransom). It is also called "FBI Moneypak" or the "FBI virus" as it often uses the FBI or local police logos and asks you to pay using Green Dot MoneyPak. There are two types of ransomware. Lock screen ransomware - which uses a full-screen image or webpage to stop you from accessing anything on your computer. Encryption ransomware - which locks your files with a password, stopping you from opening them. Most ransomware shows a notification that says your local authorities have detected illegal activity on your computer. They then demand you pay a "fine" to avoid prosecution and to get access to your files again.Typically a user encounters them when surfing the internet when suddenly the computer will lock up and a screen stating that the computer is now under control of a Police Department appears. DO NOT SEND MONEY. You can regain access to your computer by starting it in SAFE mode (Shift F8 at startup) and then running a full antivirus scan. More information can be found by visiting the links below. KEEP TRACK OF YOUR KEYS: Do not leave a key under a doormat, flowerpot or on a window ledge. That is the first place burglars look. KEEP GARAGE DOORS CLOSED AND LOCKED: A locked garage door helps protect valuable property stored in your garage. Curtains or blinds on garage windows also help protect against people seeing valuables inside. If you are going to be gone for any length of time, consider disconnecting electric door openers or putting a padlock on the garage door track. WINDOW AND DOOR LOCKS: Even when at home, out for a walk, or sleeping, lock your windows and doors. PARK A CAR IN YOUR DRIVEWAY: If you have a second car, leave it in your driveway. If not, let a neighbor park there. This gives the appearance of an occupied house. BE AWARE OF “BEWARE” SIGNS: Signs that say you have an alarm system deter thieves. However, you should not use “Beware of Dog” signs. You may be admitting that you are liable if your dog bites someone, even if that someone is a burglar. HAVE YOUR LAWN AND WALKWAYS TAKEN CARE OF: Dry, uncut grass says you are away, and thick and tall unkempt shrubbery provides cover for burglars and lets them work undetected. DO NOT LET DELIVERIES ACCUMULATE: Have a neighbor pick up mail, newspapers, packages, and circulars daily or just have deliveries stopped so they do not pile up. HAVE A NEIGHBOR USE YOUR GARBAGE CANS: Empty garbage cans can be a sign that you are away. CONSIDER AN ALARM SYSTEM: They vary from simple door alarms that make noise to silent alarms linking directly to law enforcement. DO NOT KEEP VALUABLE JEWELRY AT HOME: Keep it along with other small valuables and important documents in a safe deposit box. CONSULT A LOCKSMITH: Different kinds of doors and windows require different kinds of locks. Single-cylinder deadbolt locks are recommended. LEAVE A RADIO ON: Connect a radio or a TV to a timer so it comes on at different times, giving the illusion that someone is home.